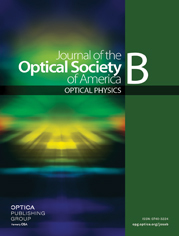 We discuss a planar nematic liquid-crystal structure with the director periodically twisted in the light propagation direction (periodically twisted nematic) as a medium, which exhibits bandgap and strong reflection for any polarization at normal incidence. This is in contrast to the cholesteric liquid crystals, which reflect only one of the two circular polarizations. The size of the bandgap depends on the modulation profile and amplitude, and its maximal magnitude is smaller, but of the same order as the bandgap of cholesterics with similar material parameters (refractive indices and pitch). The second-order bandgap reflection exhibits polarization universality only for large enough modulation.